Counterpint in the Café is our monthly residency at the wonderful Travelling Through bookshop café in Waterloo. It’s a smaller, more intimate space than our usual pub venues so places are extremely limited. 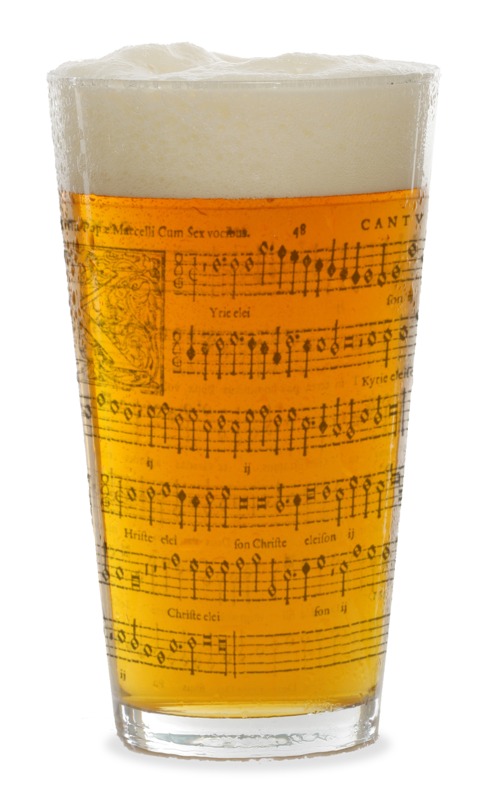 The café is licensed so you can still enjoy a glass of wine or a bottle of beer while singing some of the great motets and madrigals that we’ve previously explored at Polyphony Down the Pub. Our next session takes place at 6.15pm on Tuesday January 29th. Booking goes live via this link at 5pm on Friday January 25th with more spaces released at 9am the next day. Spaces are strictly limited and there’s no admission after 6.30pm so please don’t sign up unless you’re sure you can make it on time.